How does Australia's household debt stack up? 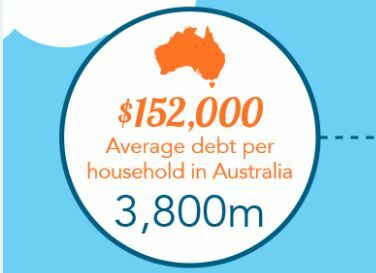 Household debt is at record levels in Australia with people going further into the red through larger mortgages and consumer credit. How do your finances stack up?